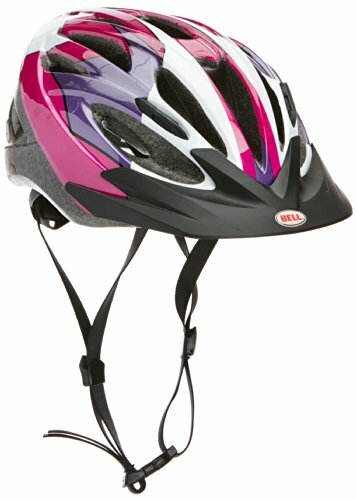 Bell Presidio, MTB Bike Helmet, 2014 The Presidio is a breath of fresh air at the entry level. 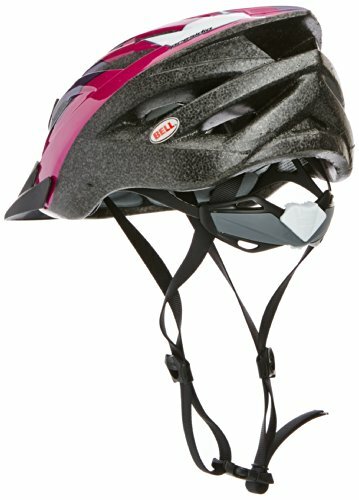 Featuring stout in-mold construction, 17 breezy vents, an ErgoDial fit system and Snap-In visor, the Presidio is the perfect full-featured lid for any rider. Feature Rich, Read To Roll.